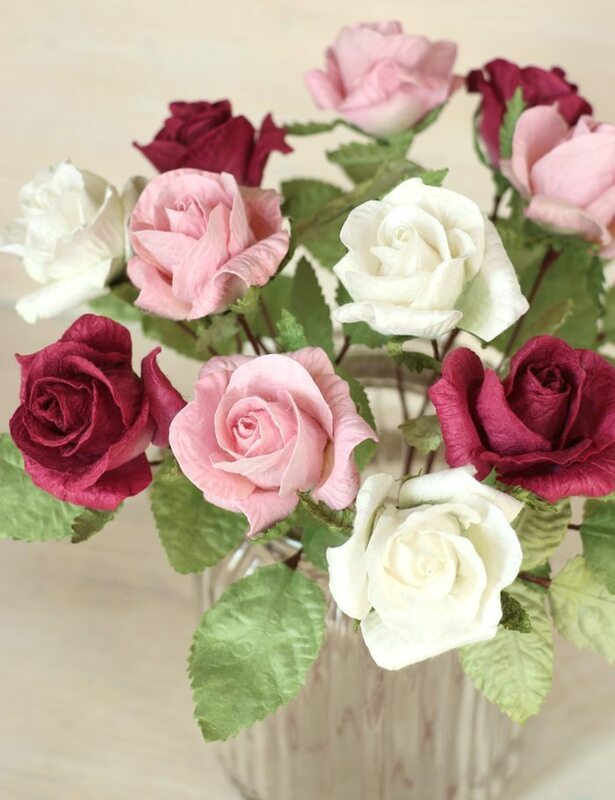 The first wedding anniversary is traditionally represented by paper. 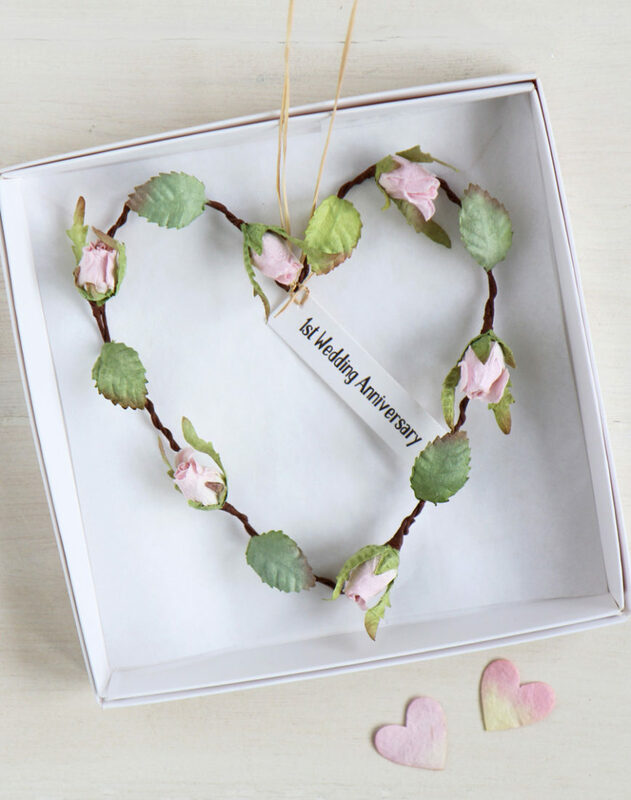 Gifts for different anniversaries signify the strength and longevity of marriage, nevertheless, this is a very significant and romantic anniversary, the first of many more to come. The Roman Empire was responsible for the start of the tradition of gift giving for anniversaries. Husbands crowned their wives with a silver wreath on their twenty-fifth anniversary and a gold wreath on the fiftieth. Nowadays every anniversary has a specific gift associated with it. It is an important way to celebrate each year or marriage and to thank each other for the time together. 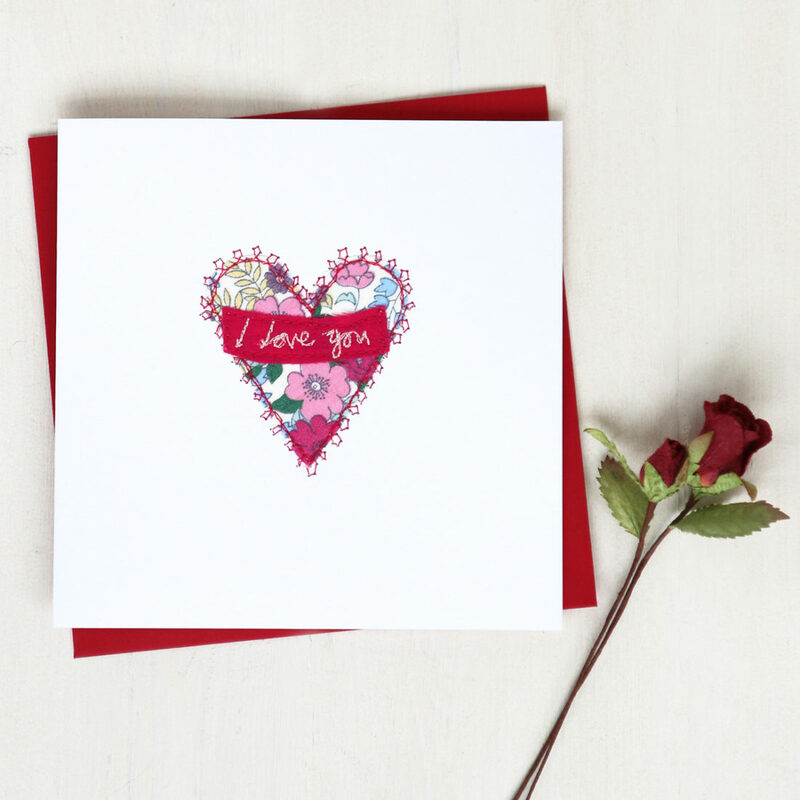 At Paper Tree we think that our first anniversary paper flowers, paper rose hearts and cards make perfect first anniversary gifts. 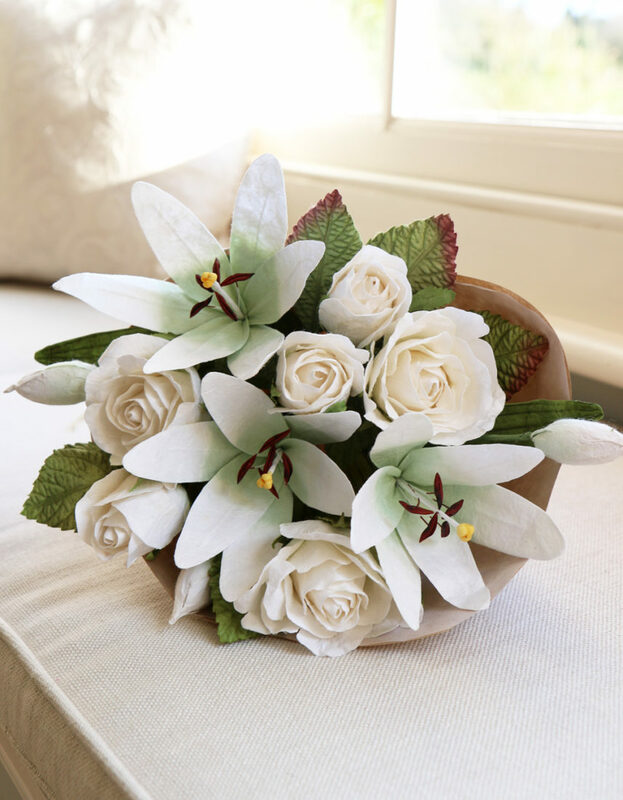 Red roses signify love whilst lilies signify purity. For further information on the meaning and colours of flower see About Flowers. There are of course many things made out of paper and other paper anniversary ideas are books, a newspaper from your wedding day, a picture or a photo album. Pinterest is a great source of ideas. Most importantly it is the thought that counts and any personal touches will be appreciated the most.